Sadia is an extraordinary young woman defying female stereotypes in Bangladesh. The struggle to find work is all too real for young people with big dreams. Young women like Sadia find it even harder. The sad reality is that many women in Bangladesh are completely financially dependent on their husbands, excluded from making decisions in the home and denied access to work. But not Sadia. Sadia is 26 and is not married. 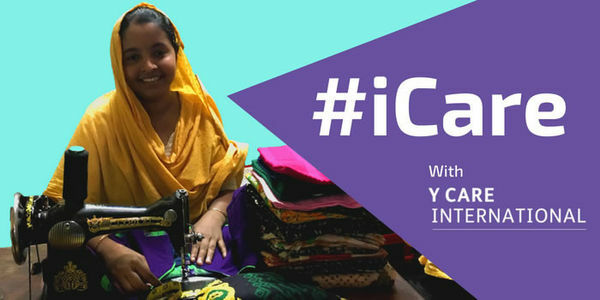 Add your voice and say #iCare about making sure that girls like Sadia are not left behind.